Based in Sausalito California, j. spix fine cabinets inc., specializes in custom built cabinets and furniture. 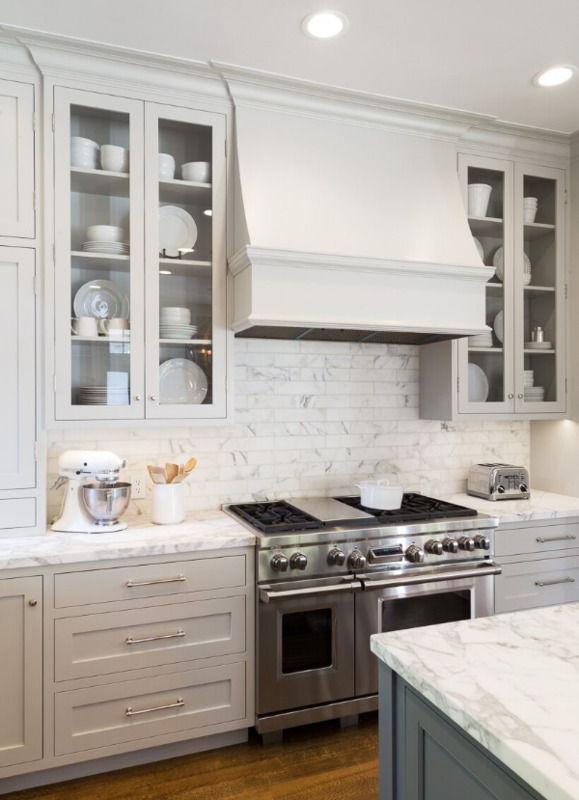 Whether you prefer traditional or contemporary custom cabinets, we bring over 20 years of experience to help design, fabricate, finish and install the highest quality cabinets and furniture. Using cutting edge technology along with highly skilled craftsmen, we provide comprehensive customer care in fabricating, finishing and installing quality cabinets and furniture to meet your specific design and layout needs.